At the Entry Level - First home buyers and investors should definitely take notice. 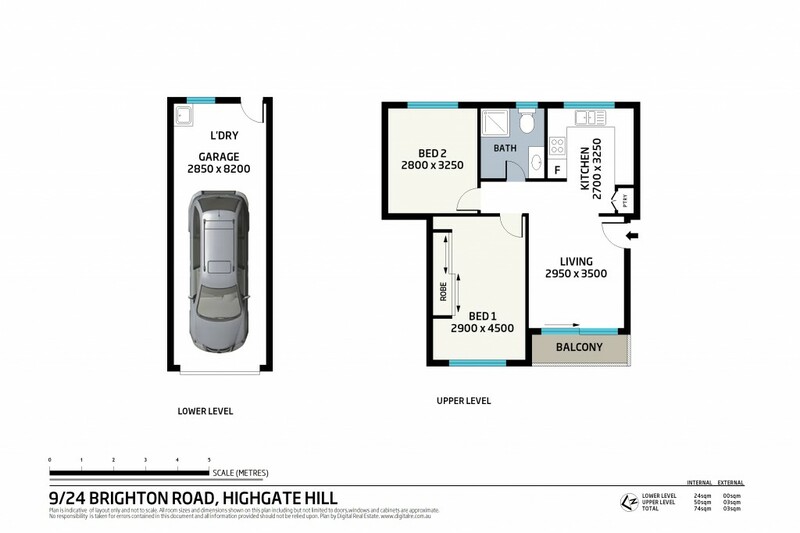 A great opportunity to enter the market in this buzzing suburb "Highgate Hill"
Top floor 2 bedroom unit at the back of this solid block. This is a perfect location where you can walk down to West End's unique cafe, restaurant and bar strip. Southbank, City, bus and train close by. Move in "as is" or a little DIY and your set.